Standby Generators for Orland Park Area Homes – Call Penco Electric Today! Have you noticed the increase in frequency and severity of the storms we’ve experienced this year? It seems that they come in waves from the west and the Orland Park area seems to get the worst of each one. There is really nothing anyone can do about these storms, whether they are thunderstorms or ice storms. But there is something homeowners can do about the frequent loss of power – get a standby home generator. Your life at home will never be disrupted by storms again. What does a backup generator do? A backup generator is connected to your home’s circuits. When it senses an interruption in electricity, it sends power (that it generates) to those circuits to keep your lights, your HVAC, your appliances and your security system operating. The generator uses natural gas (which is the preferred fuel in our area – some generators use propane) to fuel the engine that generates, or manufactures, its own electricity. 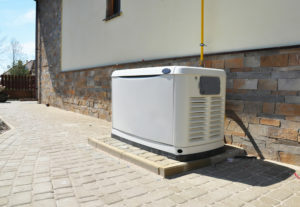 The backup generator, sometimes also called a standby home generator, is about the size of an air conditioning condenser. It sits quietly “at the ready” until it is called upon to start up when it senses the power has gone out. Because natural gas has virtually unlimited supply, it is hooked up to the gas company lines, it can keep going for hours, days or months. Your food won’t spoil, your kids will still be able to do their homework, your lights will remain on, your garage door will operate…basically, your life will go on as usual. All without your having to lift a finger because a standby home generator is completely automatic. What happens when the power is restored? 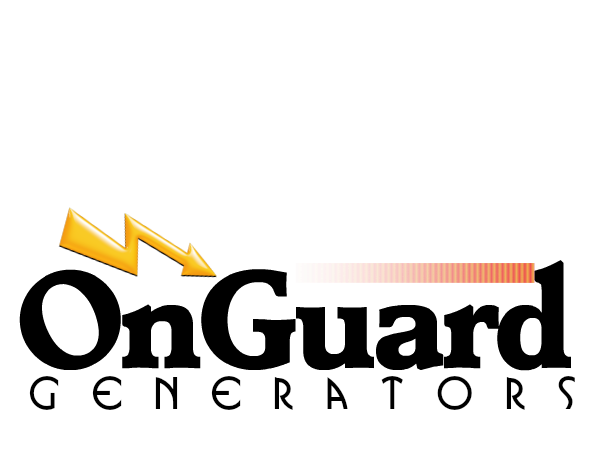 Sensors within a home generator system identify when utility power is restored and immediately shuts down the operation of a standby generator. Automatically, your electrical panel will accept power provided by the utility and power is completely shut off from the generator so that no power “leaks” into the utility’s lines (which can be dangerous for utility workers). When we install a backup generator system for a home, your town or city inspectors must sign off on our installation to insure the safety of your family, your home and the electrical grid. This is definitely not a “do-it-yourself” project. An aging electrical infrastructure, here in Illinois and across the country, is one reason that the number of power outages has grown five-fold over the last decade. Overhead power lines and an over-taxed electrical grid with more and more demands placed on it are two main reasons why the power seems to go out weekly. People who work from home certainly understand the importance of keeping the power on all times of day as well as those with special medical needs that require electrical support or monitoring. If you have ever been without power for a day or two you also know of the financial loss that you face from just food spoilage not to mention damage caused by water in your basement because your sump pump stopped working. How long can your family survive without power? For expert, friendly service and a wide selection of brand-name home generators, call OnGuard Generators at (847) 423-6662 today. 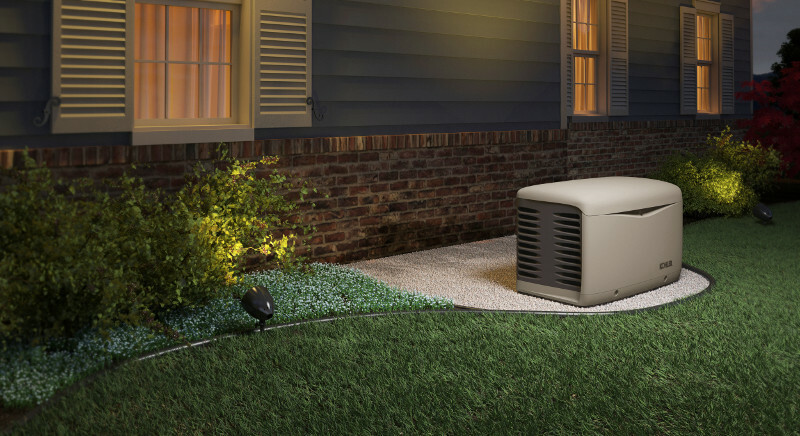 You won’t have to wait in the dark with a home standby generator. Yours will be the safest home on the block and your family will be secure and comfortable. 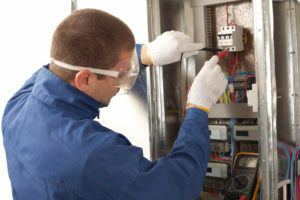 We also provide regular generator maintenance and repair home generators. Just give us a call now.